Does Energy Efficient Window Tint Have to Change the Look of My Denver Home’s Windows? When many homeowners begin their journey to look for energy efficient solutions, they often find window replacement to be the best option. While this may be true with effectiveness, window replacement is a major renovation that requires both time and money. Homeowners tend to find window tinting next up on the list of energy efficient options but can be turned off by the fact that many window tints change the appearance of their windows. Energy efficient window film is actually available in countless optically clear options that provide the same, effective energy savings while providing an invisible look. Energy efficient window film does not have to change the appearance of your windows. Homeowners can pick from optically clear choices to various ranges of reflective hues and finishes. Accomplishing energy efficiency doesn’t have to compromise the appearance of your windows. Energy efficient window film is the best alternative to window replacement since it is a much quicker installation process (it can be completed in less than a day) and window film costs significantly less than window replacement. Energy efficient window film also has exceptional UV protection and glare reduction properties that both defend and make your home more comfortable. UV protection is necessary here in Colorado– our higher elevation increases our exposure, making it vital to have a solution for your home. 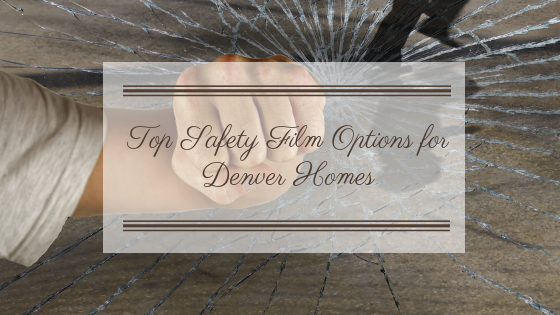 3M™ Sun Control Window Film for Denver Homes from Denver Home Window Tinting on Vimeo. 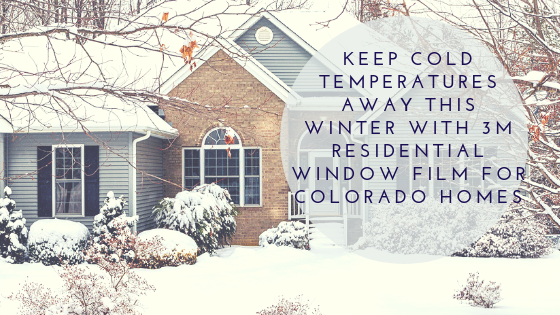 Denver Home Window Tinting is the expert in energy savings. Our goal is to help homeowners save as much as possible while lowering the global amount of carbon emissions. We provide in-home energy audits that evaluate your energy usage while providing the best window film recommendations as well as expected ROI. 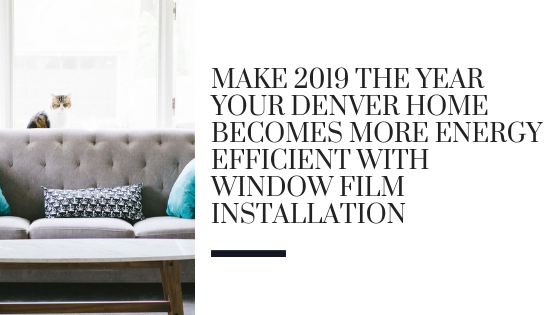 For more information regarding energy efficient window film for your Denver home, please contact us! 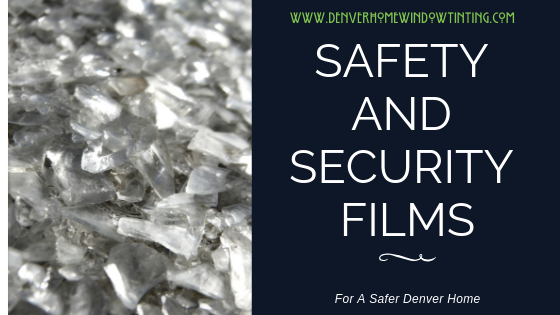 Next Post Safety And Security Films: Protects Your Denver Home In More Ways Than One! Denver Home Window Tinting is honored to announce our recent award on behalf of Eastman and Llumar SelectPro for “Best in the West” window film contractor. As the Western Vista dealer of the year, we’re humbled by the recognition of our work ethic, consistency, and dedication to our customers and community. We strive to continue being the recognized leader in our industry and are proud of our recent accomplishments, our hard working team, and all of our wonderful clients.